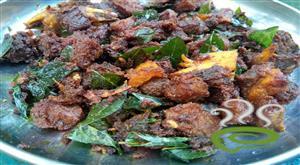 Erachi Choru is a traditional styled mouth watering dish, very popular in Malabar region of Kerala. 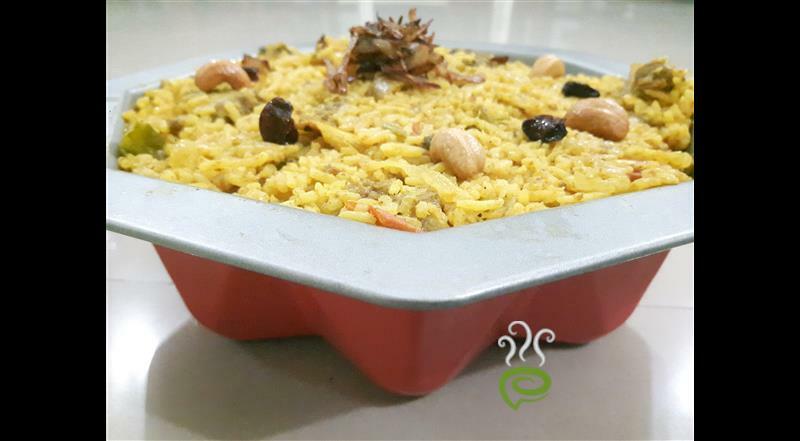 Little different from usual Biriyani dishes, Erachi Choru is an irresistible tempting dish, a favorite with all especially during special occasions. 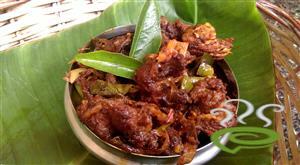 Erachi Choru is unique and special with beef masala blended with cooked rice and served immediately. 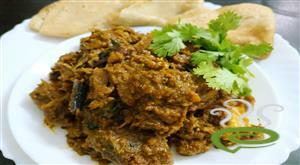 The spicy beef masala can be easily prepared at home with readily available ingredients. 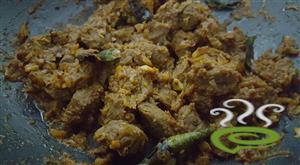 Erachi Choru is nutritious and protein rich, very wholesome and delicious. 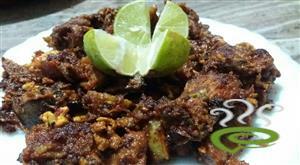 You can explore a well detailed Erachi Choru here that can be easily prepared at home. Heat coconut oil in a pan, add chopped onion, ginger / garlic paste and green chillies. Saute it. 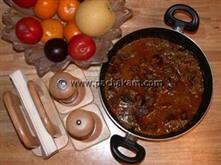 Add the chopped tomato, coriander leaves and saute it again. Then add the cooked beef and mix well. Add curd also. Add more salt if required. 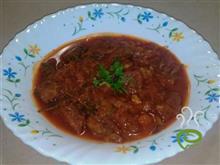 Now the beef masala is ready. 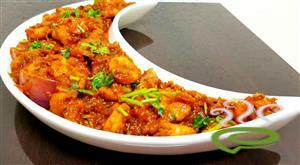 For preparing the Erachi Choru, the next step is to soak basmati rice for 5 minutes and drain. Keep it aside. Boil the rice by adding little turmeric powder, all the above mentioned spices and salt. Cover and cook the rice on low flame till the water is completely dried up. Stir and check occasionally. Add the cooked rice on the beef masala and mix well. Cover and cook it for another 5 minutes. Heat ghee in a pan, fry the finely chopped one onion, cashews / raisins and pour this over the prepared Erachi Choru. Erachi Choru is ready to serve. 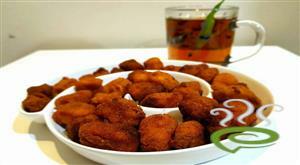 Serve hot with raitha, papad or pickle.